Simply indecisive? Tarot Cards can help! Since I first got a tarot deck back in 2013, I had a habit of consulting my tarot cards for almost everything, including my yes or no questions. I felt very guided by my tarot cards because they share to me the reality of my situation and of my concerns. I got my first tarot deck at a point in my life where I felt very confused about almost everything. I constantly spoke with my tarot cards and they answered me like I was a friend. This is the very first tarot deck that I owned. As you can notice, this is a Zombie-inspired creation. 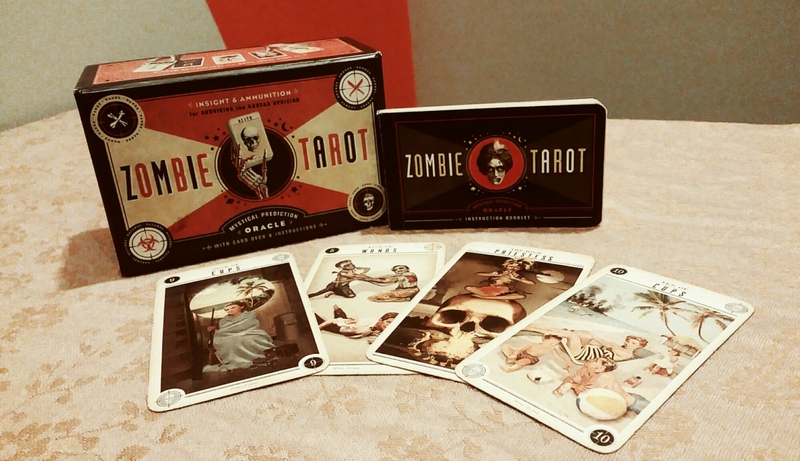 I usually get several feedback from people that the fact that I own a zombie deck comes as a surprise. If you are wondering why I got this particular deck, it was because I had no choice. This tarot deck chose me. And this is the story behind it. I’ve already been to several Fully Booked bookstores in Manila, Philippines and the tarot card decks were all out of stock except for this one. I came to think that this may be the one that is meant for me and so I got it. I would have never chosen this deck if there were other available choices. True enough, I must say we are compatible. I quickly learned how to communicate and connect with my tarot. 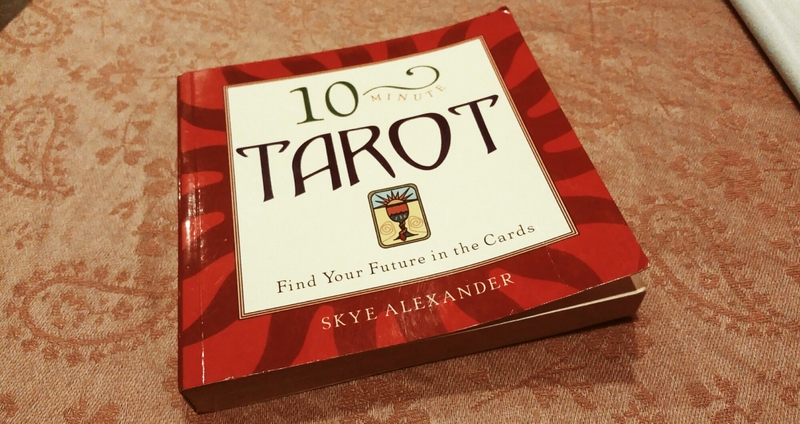 To enhance my understanding of how to use tarot decks, I also got a tarot book entitled 10 Minute Tarot by Skye Alexander. I learned a yes or no spread from this book, among other things. And I have kept on using this spread many, many times until my tarot cards stopped answering me. Does he like me? Will he pursue me? Will they give me a job offer? Is it beneficial for me to buy this? Should I visit this person? I kept on asking the same questions repetitively but to no avail, my cards already fell silent. Why? My cards may have realized that I was already giving away my “power”, as I became overly reliant to what my cards say. I had to learn how to decide for myself and to trust in the decisions I make.